Chief Warrant Officer (CW3) Gilberto Grenald is a native of Panama, Republic of Panama. After graduating from high school he moved to Brooklyn, NY where he joined the Army in 1981. CW3 (Ret) Grenald retired from the active duty in April 2005 and joined the Scorpion family in 2006 as the Senior Army Instructor (SAI). CW3 Grenald holds a Masters in Christian Clinical Counseling from Central Christian University, a Bachelors Degree in Administration and Management from Excelsior College and an Associates in Interdisciplinary Studies from Cameron University. 1SG Juan N. Amador served in numerous leadership positions and finished his 20 years of service in the U.S. Army as a battery First Sergeant in 1996. He joined the South Hills staff in 1998. 1SG Amador is a graduate of the Army's First Sergeant course and all Non-Commissioned Officer courses required by the Army in normal progression. He is a graduate of Columbia College of Missouri with a Bachelor of Art degree and a Masters in Business Administration. 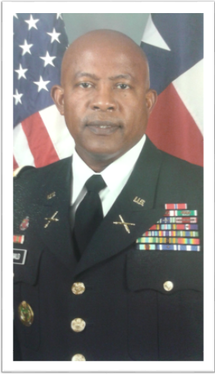 1SG Michael Long joined the JROTC staff at South Hills in 2014 upon retiring from the Army after a 25 year career. While in the Army he served in the communications field and later in Army Recruiting. 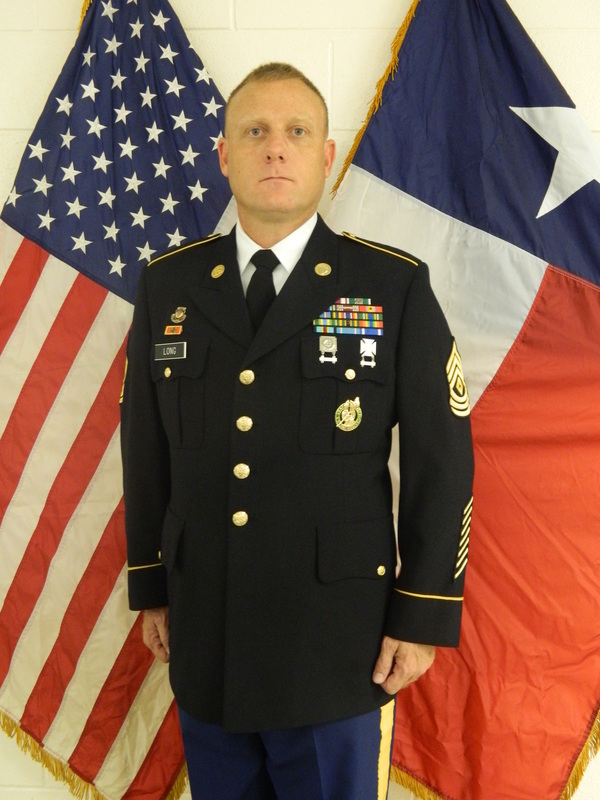 1SG Long is a graduate of the Army's Senior Non-Commissioned Officer Course and the First Sergeant Course. He holds a Bachelors Degree in Business Management of Computer Information Systems from Park University.